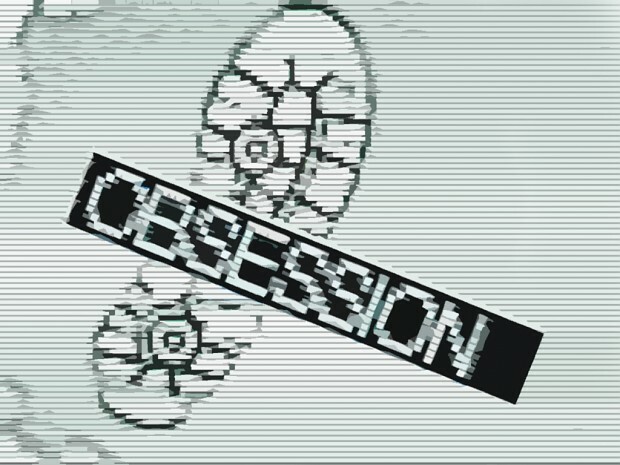 OBSESSION:ENDLESS NIGHTMARE.YOU WILL NOT ESCAPE.NO WAY TO GO BACK .RUN FOR YOU LIFE. 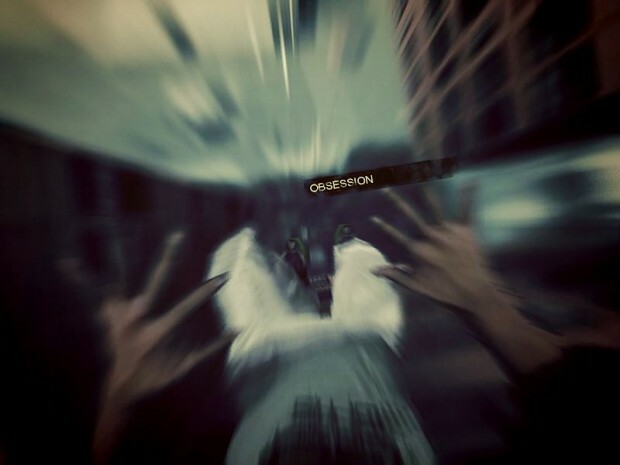 It's a First-Person-Action Horror Game. 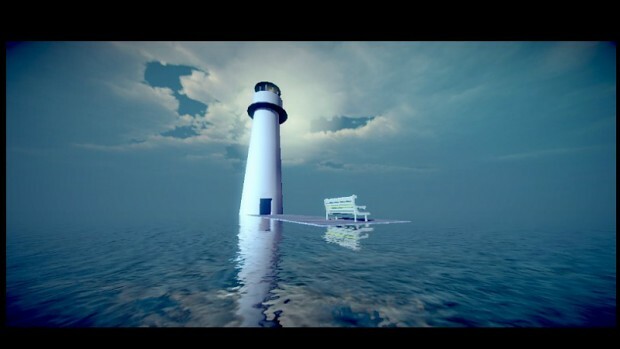 Our main character went into his own nightmare, maybe it's himself, maybe it's not only a dream, maybe it's...reality. The world of his nightmare dream is so quite and wonderful, but there are something try to kill him, something try to lead him. He must survive in his dream, and wake up when the sun rise up as usual. If he die, he will be faint for a week, his time is not rich. He must find out what happened in his real life in time. That's all I can tell you now. A Nightmare That Never Gone. Well, You can find a lot of FPA games such asMirror's Edge, Dying light, Outlast...but actually there aren't too much games like these on Android. 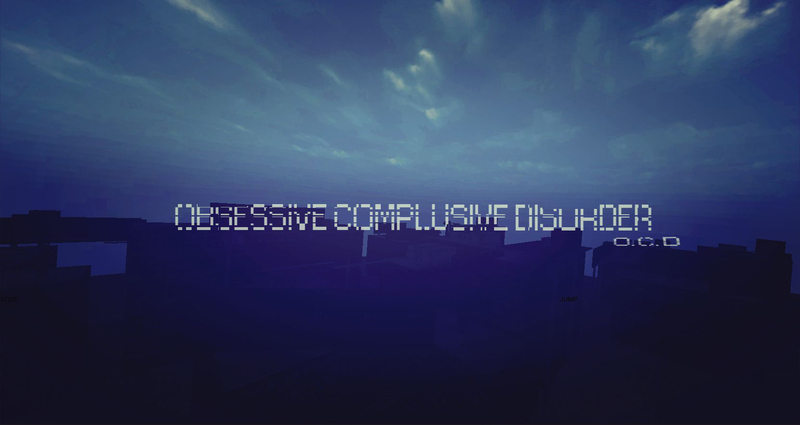 Obsession will tell you a strange story about a guy who had OCD(obsessive compulsive disorder). The times of your failures in the game will determine the game's ending. Maybe you don't interested in the game at all, maybe you just like cute games. If.....................You really really really want know more about this game.That's great. Here is a new world, you are the chosen one.You are that guy. Into a unseen world. Will he came back? Is that a test? Shall I tell you that? Of course not. this game is unknown for you. Anyway, I have OCD as well. Don't you see that? I typed and deleted and typed. Let's stop talking about that. I really dislike some horror game's characters, they are not interested in science at all! I really dislike that. It's so unreal. There won't be any one who like those stupid characters any more in OBSESSION! However, I had just developed the DEMO right now. Why there are so many beautiful scenic? Isn't that a horror game? It's a horror game, but it's not a traditional horror game. I would like to create some special mysteries for the game. Being confuse is good. Are you ready to leave now? Developing alone is so hard, so much work, so much to think about. Oooooh hell I develop this game for FREE, dude. Why there are only a few guys clicked "track this game"? Why don't you click "track this game"? HOHOHOHHOHOHOHOh it's not funny at all. I hope someone interested in it. Give me a reason why you don't click it!!! It just like dream.I want it be a poem.So brightSo cool and hotLet's stop and smell the flower. There are still something horrorable! It's a dream A beginning of the game. I really don't want begin the game with terrible beginning. The story is really strange. There are so many dreams in it. I find it's really hard to develop a parkour game that easy to countrl in mobile. I have to change a lot of things to make it better. thx I love it ,too!